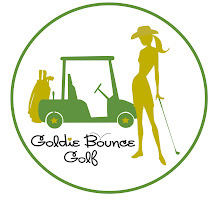 Goldie Bounce Golf: #Boston #RedSox #Fenway Park Centennial Anniversary! #Boston #RedSox #Fenway Park Centennial Anniversary! 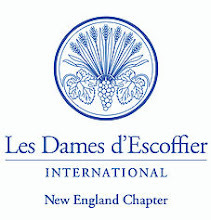 April 12th ~ We're coming up on Fenway Park's Centennial Anniversary on April 20th! 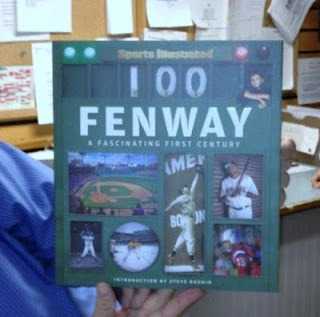 In honor of Fenway's 100th Birthday ~ Sports Illustrated has published a spectacular over sized book entitled "Fenway: A Fascinating First Century" by the Editors and Photographers of Sports Illustrated featuring content from SI writers and photographers past and present ~ providing a rich timeline of the home of the Boston Red Sox ~ a must read for any true Red Sox fan! Today The South Shore's Morning Team's chatting with SI Editor David Bauer who fills us in on this magnificent work of art!